This was a decent week. Again I was pretty tired this week, I wonder if I am getting sick, but besides the tiredness I feel fine. I also had a nasty headache yesterday, which put a damper on my productivity. But besides that it was an okay week. While I felt a bit off this week because of the tiredness I still got some work done. 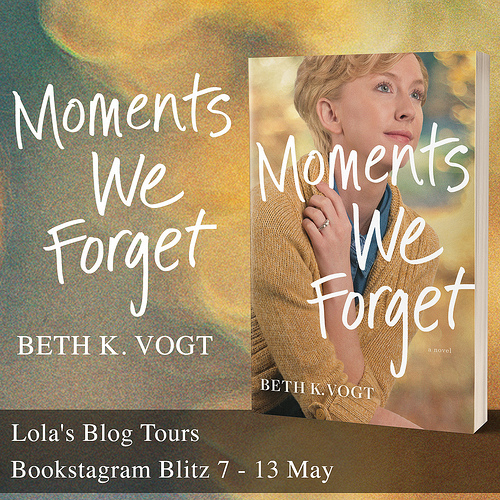 There was a bookstagram blitz I organized that started this week and a cover reveal I organized that took place. 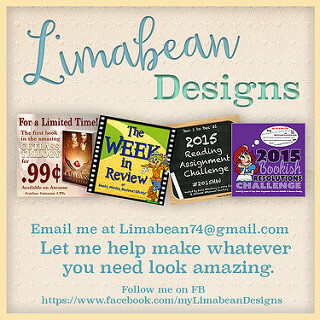 I wrote some social media posts for an author and send that out. I also send out the media kit for a tour that’s starting next week. I finished with most of the assistant work for this month. 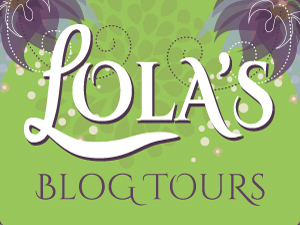 I launched the combination packages on Lola’s Blog Tours this week and it will be interesting to see if people will make use of them. And I am going to do a trial month for another author next month for assistant work for social media posts, which I am excited about and I hope it goes well. I baked some chocolate cookies last weekend and have another cookie recipe planned for this one if I feel up for making it. It also was a pretty good reading week and after reading a bunch of review books in a row on my ipad I am reading a book I bought now and then back to the review copies. I finished a lot of books this week. One of them I finished early this week and The Ridge was a very short one and Wriggle & Sparkle I’ve been reading as my evening book for weeks now. I am doing pretty well with one of my reading goals for this year this week, with finishing three reverse harem books and a MM romance. The Lost Savior and Don’t Rush Me were both great starts to the series. 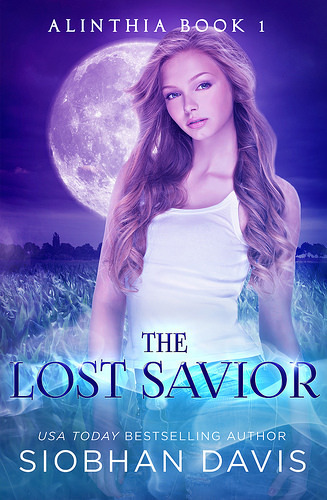 The Lost Savior is a sci-fi romance with aliens and I am excited to see where this series goes next. I really liked Beckett and Maddox, but the other boys are interesting as well, even tough they annoyed me at times. 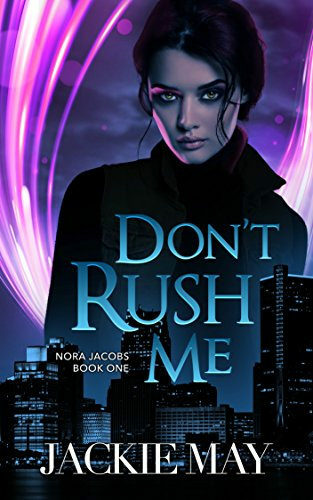 Don’t Rush Me was an urban fantasy read and has a slow burn romance, with almost no romance yet in the first book. But a great cast of side character and I am eager to see where things go next. 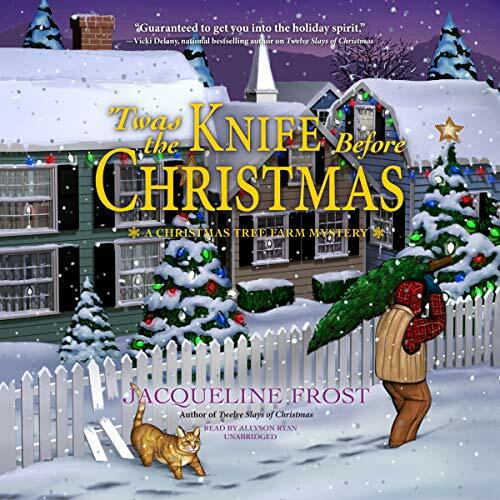 The Ridge is part of a serial and the books are pretty short, but there are some things I am curious about even tough I don’t fully feel the romance yet and there are some well done descriptions in this book. 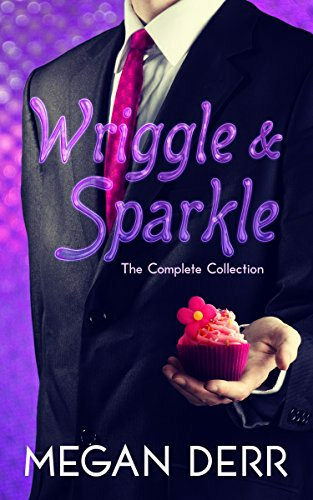 Wriggle & Sparkle was a fun paranormal romance featuring a kraken and a unicorn, the romance was really well done and those two made for such a cute couple, but I found the plot of each story a bit lacking as with the shorter length of each individual story it was hard to really get caught up in the plot before it was solved already. 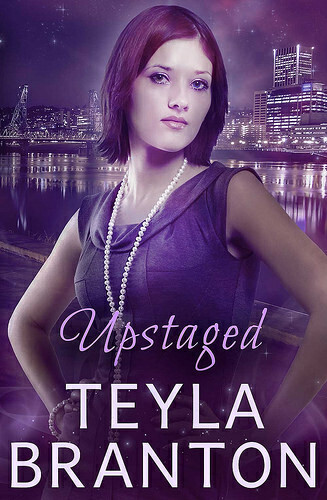 Upstaged is the third book in a series I am reading and I bought it as soon as it released. 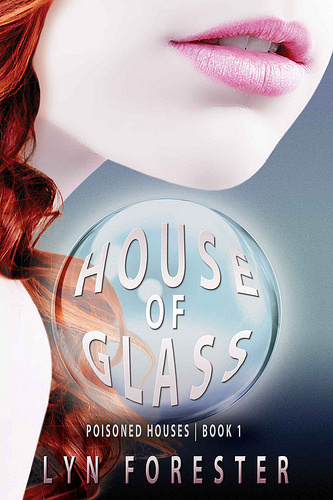 House of Glass sounded like an interesting sci-fi RH read, so I bought a copy. The Ridge I got for review and already finished reading. 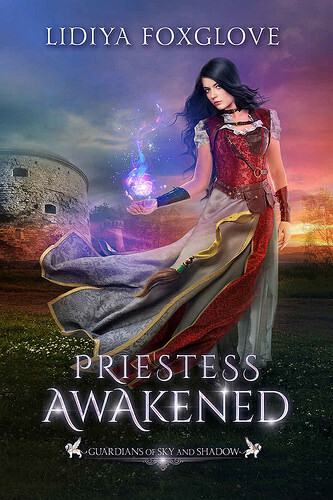 Priestess Awakened sounded interesting and I bought a copy and I am currently reading this one. The Little Library I got from netgalley. 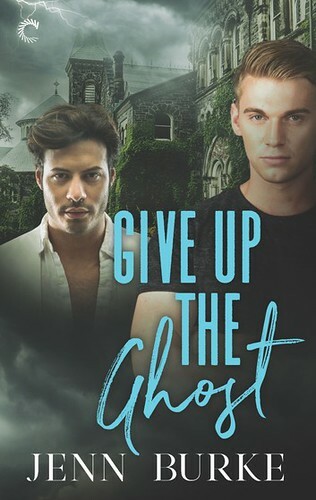 It sounded like a fun MM romance and the blurb sounded good. Did you bake or cook anything good last week? Yeah, being tired all the time is a drag, but I hope it doesn’t mean you’re getting sick. Yay for launching your combo packages at the tour site. Well done on finishing the books this week. 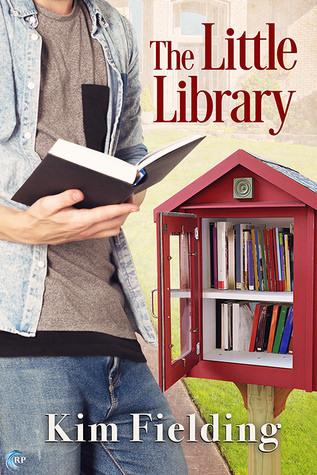 The Little Library does sound really cute. I read a few of her older books and liked her writing. Hope you like it. I made up peanut blossom cookies (peanut butter cookies with a Hershey chocolate kiss pressed into the top). I was craving peanut butter and chocolate together. 🙂 So I guess we were both in a baking mood this week. I really hope I don’t get sick and that with some extra rest I can finally beat this tiredness. Good to know you liked some of her older books and her writing. I remember seeing some of the books by this publisher on your blog, but wans’t sure if you knew this author. I am looking forward to reading it. Oh that does sound like a good combination! Nice you also had a baking mood. I have a peanut butter cookies recipe to which I sometimes add chocolate chips when I want some peanut butter and chocolate. It is a great combination. 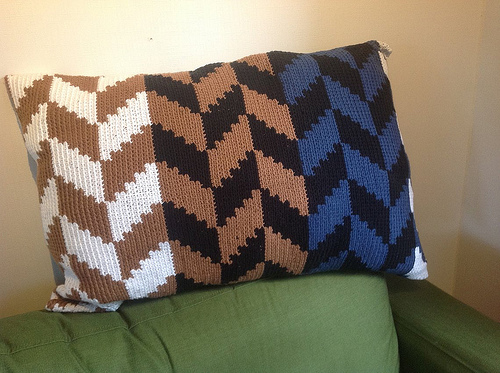 Maybe I make those next week. Oh no, hopefully you’re not getting sick. But that’s great that you’re doing well with your reading goals! I feel like I’m doing well with mine so far too, so we’re on the same page as usual XD And you finished a lot of books, even if one was short! I can see how you might not like the format of W&S. Glad you thought they were a cute couple though! Are you planning on posting a full review? I can’t remember if you review everything you read or not. I really hope I am not getting sick and this tiredness goes away soon. I am happy I am doing so well with some of my reading goals so far and getting some RH and MM romances read. 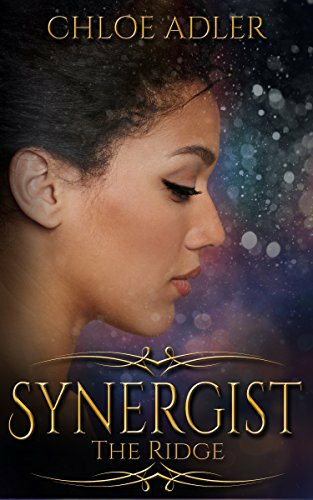 I just write and posted my full review for W&S on Goodreads. I kinda both like and not like the format, it was great for showing how everything progressed over a long time period, but I felt the investigation type of plot lines just felt a bit short and fast now. I do review everything I read :). 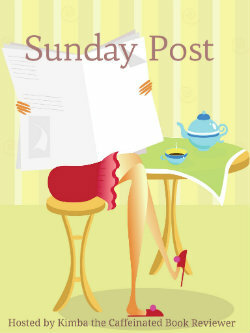 Although I have a few reviews that I don’t post on the blog, but this one will be posted on my blog, early March I think. Sorry to hear you had a tiring week. Mine hasn’t been that great either. Very tired, relied on takeaway a little, I have to say. Hopefully this week will be less exhausting. However, I’ve done quite a bit of reading, so that’s a plus! I actually find cooking very relaxing, even while I am tired. But I would be happy to have a week were I feel better for a chance. Sorry to hear you also didn’t have a too great week and were tired. But yay for lots of reading! Glad your social media idea is working out so well. It’s exciting when new things kick off and I am so happy for you. I wanted to make cookies this week but instead am going to make a peanut butter something, I honestly can’t remember what it is called, lol. It’s tiring being so tired all the time. I hope next week is better. Sorry to hear you’re having some sinus stuff going on. I hand’t expected it to be such a big success, I had the idea already last year, but never got around to launching it then, so I am glad I went ahead with it now. I hope your peanut butter somethings turn out great! I like peanut butter. I might have to make some peanut butter cookies soon. I just got back on the cooking after being off for almost a month after me being sick and then my husband being sick. Cooking is not one of my favorite things and it’s hard for me to get back in the swing of things when I haven’t done it for a while. But I made some nice dinners and my own granola bars. So that’s been nice. I love cooking and often find it relaxing, but it probably also helps that it’s part of my routine and I cook more one day so we can eat the leftovers the next day so I don’t have to cook every day. That’s nice you made some nice dinners and granola bars! The first book in Siobhan’s new series was pretty good and I expect it will only get better from here onward. No! You can’t be getting sick. I feel like everyone is sick right now. Be sure to get some rest and take care of yourself. I can’t wait to see the potato and pumpkin mash recipe. It sounds like it would be really good. 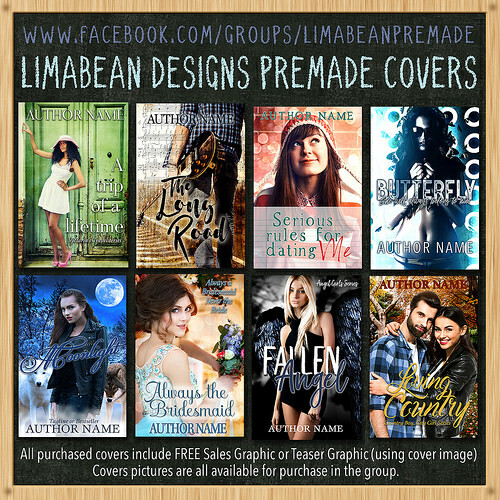 Kristin (Book Sniffers Anonymous) recently posted…Demigods, Viking Lumberjacks, and Sirens… Oh my! I felt a lot better this week luckily, so some extra rest seemed to have helped :). I wasn’t able to make the time to upload the pictures for the recipe, so I had to move it to a later week. It’s so many people getting sick with this flu floating around. I didn’t bake this week but now I want some chocolate chip cookies, which I think taste the best homemade. I cooked a few things this week but nothing fancy. I think I dodged getting sick for now as I feel a lot better now, but I hope I don’t get sick later. A lot of people seem to be getting sick. Chocolate chip cookies sure taste the best homemade, although there are some good ones in stores too. Nice book haul. Hope you enjoy! Maybe it’s because of the weather, we had lots of gray days here. Normally during winter we have some of those bright cold days, but this winter lots of rain and gray dull days. This week I felt a lot better luckily. I hope your body continues to fight and you remain healthy! I baked some no flour, no diary banana peanut butter mini muffins. I felt a lot better this week, so hopefully that means I am not getting sick :). I hope your banana peanut butter muffins turned out well, that does sound good! I hope you enjoy The Little Library! And great job on getting so much work done last week. That’s awesome. I need to start cooking more for dinners – I did print out some fun recipes though! 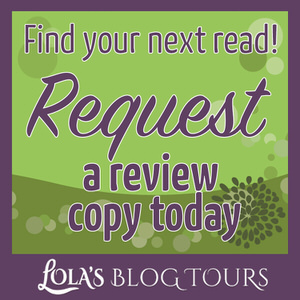 Let’s Get Beyond Tolerance recently posted…Reckless Behavior by L.A. Witt and Cari Z.
I hope so too, I like the sound of it. I really like cooking, although I mostly cook recipes I already know. I do like to mix things up now and then with a new recipe. RO recently posted…MORE STUFF YOU DON’T REALLY WANT TO KNOW. I actually felt a lot better this week, so I think I just needed some extra rest. And it sure was a good reading week. The spinach pasta is really good. I hadn’t even noticed that yet, but you’re right they are all purple.